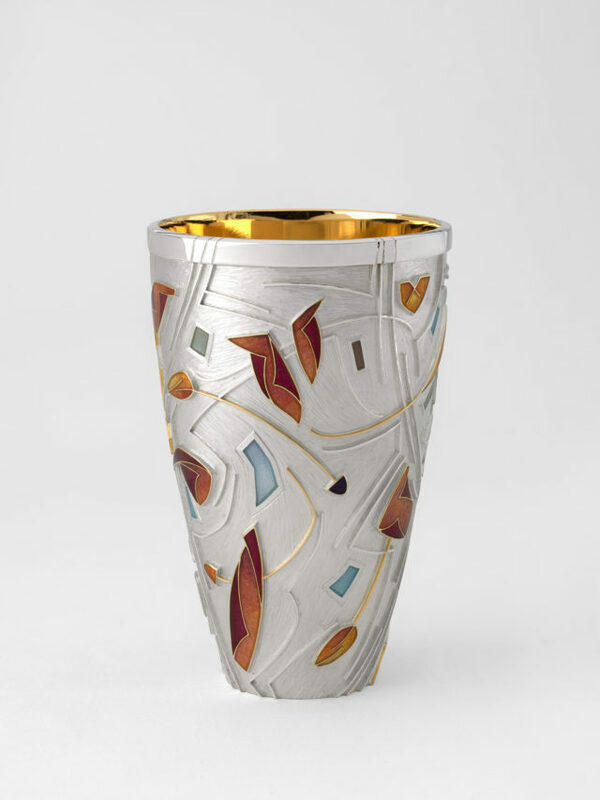 We are delighted to be taking part in Week 2 of Goldsmiths’ Fair 3 – 8 October, stand 42. Goldsmiths’ Hall, London, EC2v 6BN. Further details at goldsmithsfair.co.uk.